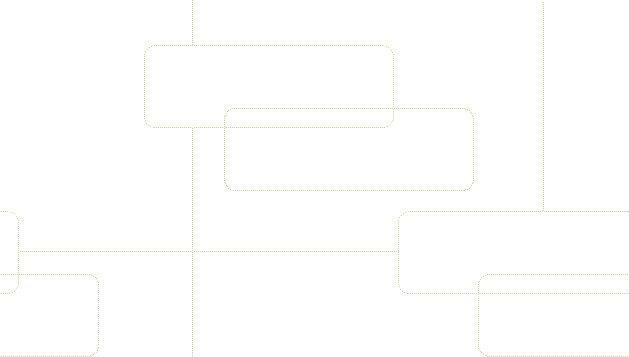 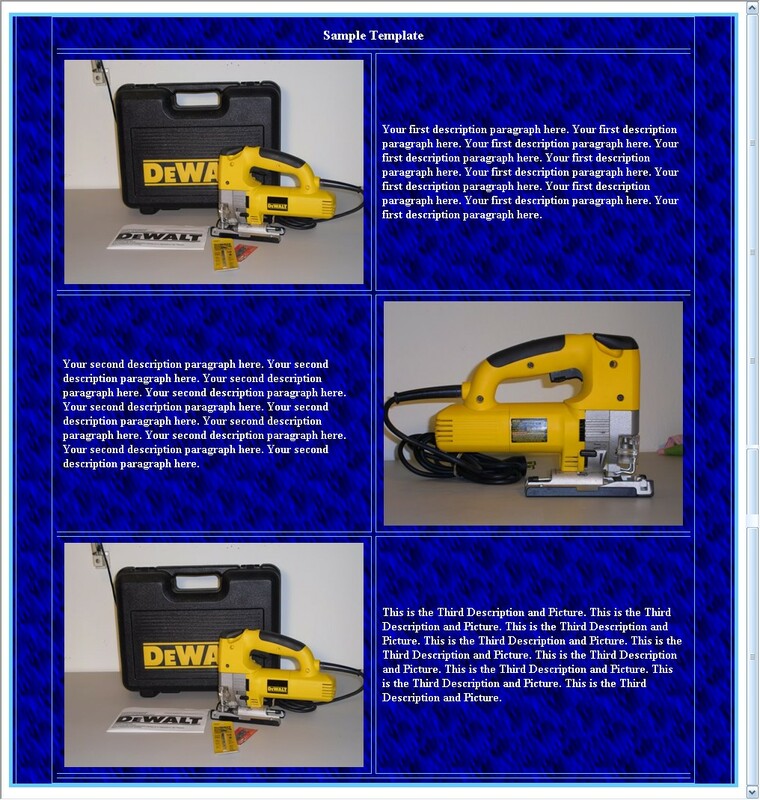 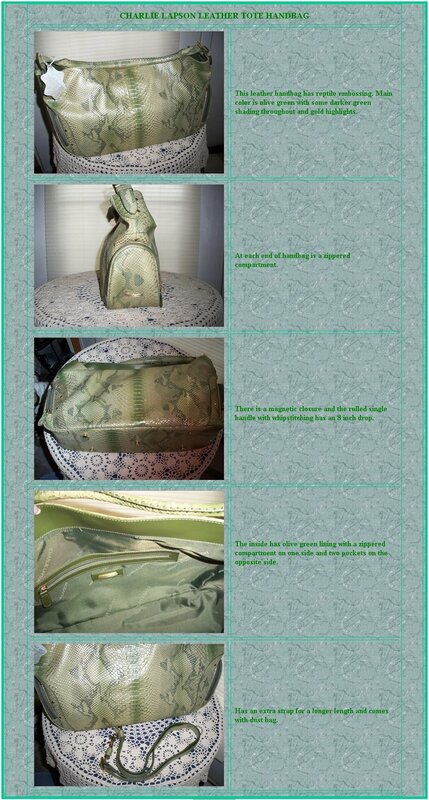 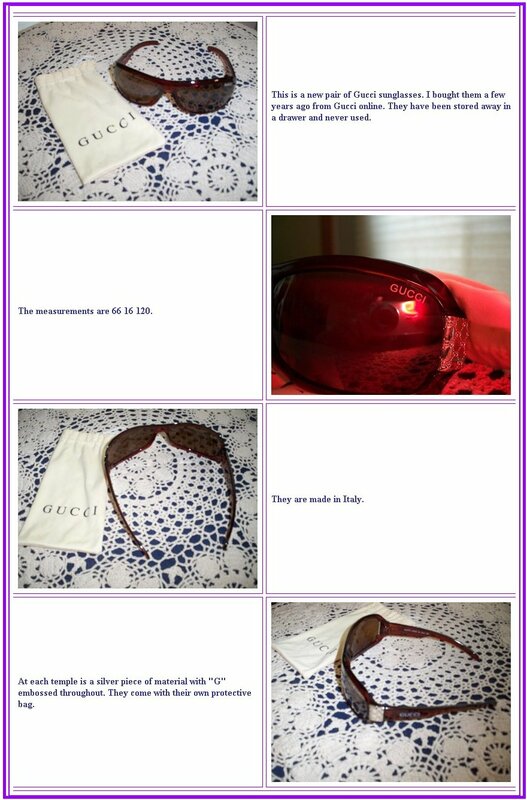 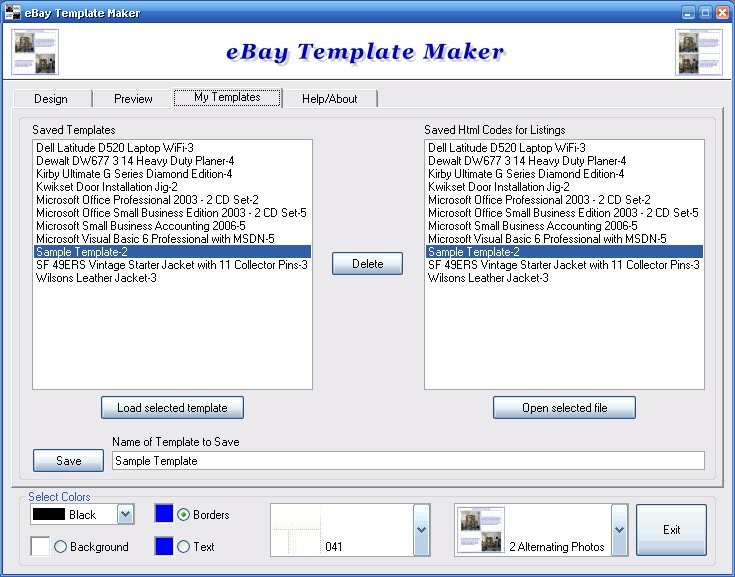 Create Professional looking Templates for your eBay Auctions with eBay Template Maker. 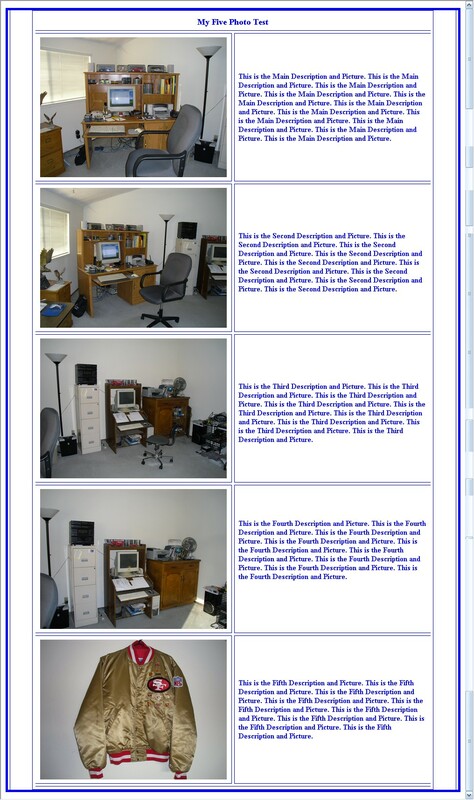 There is no coding knowledge required so anyone can create listings with simple point and click. 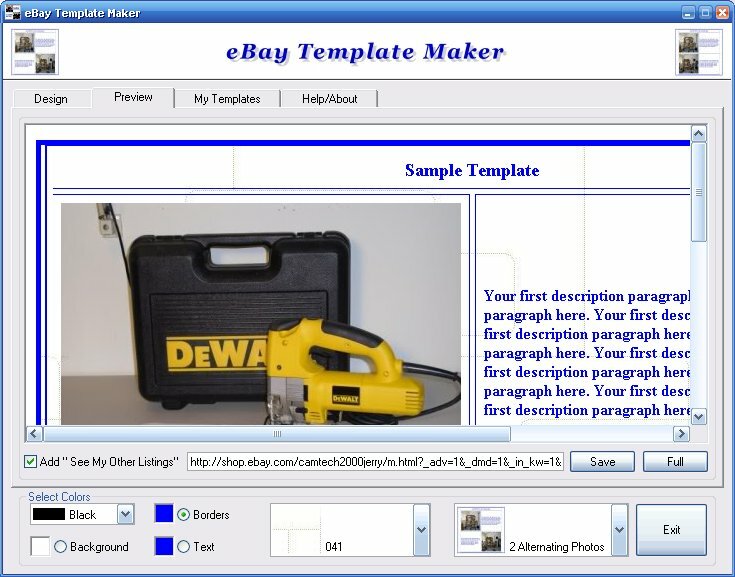 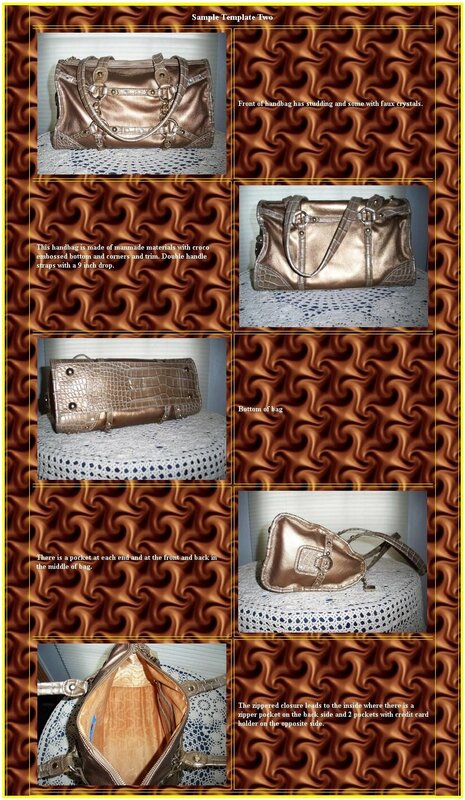 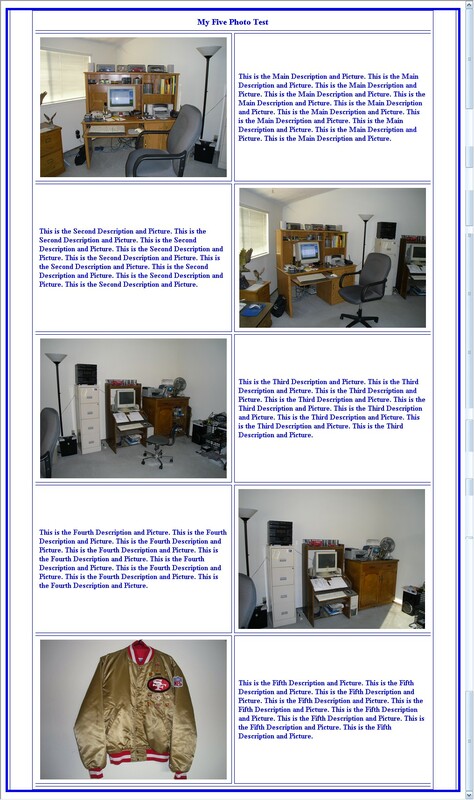 Fill in your title and description with links to your photos and it will create the code for you to paste into the Html tab on the eBay form or in Turbo Lister. 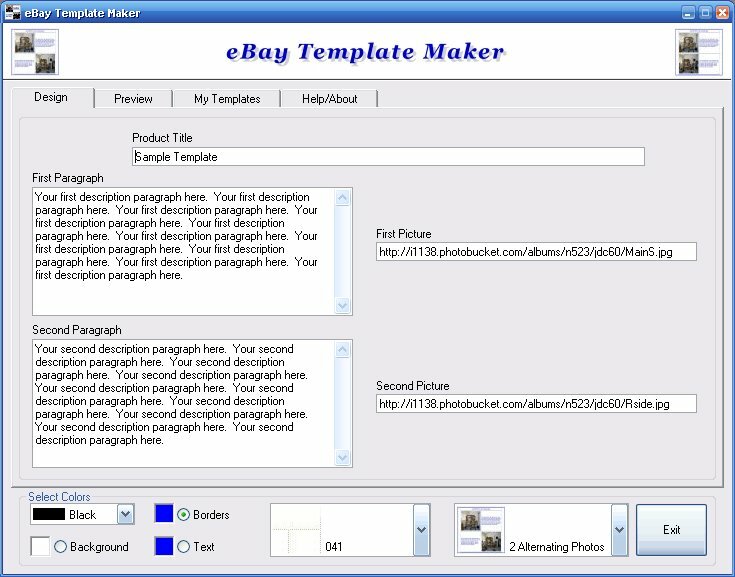 With your choice of colors for borders, text and background or using the built in background images and template styles you can combine them to create thousands of different listings. 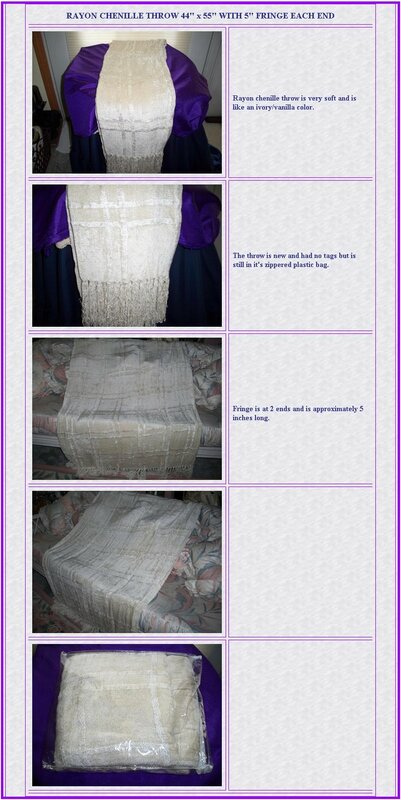 Use up to 5 photos. 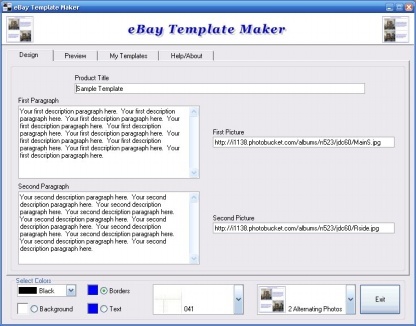 You can save your finished listing as a template for reusing and editing to make creating new listings even easier. 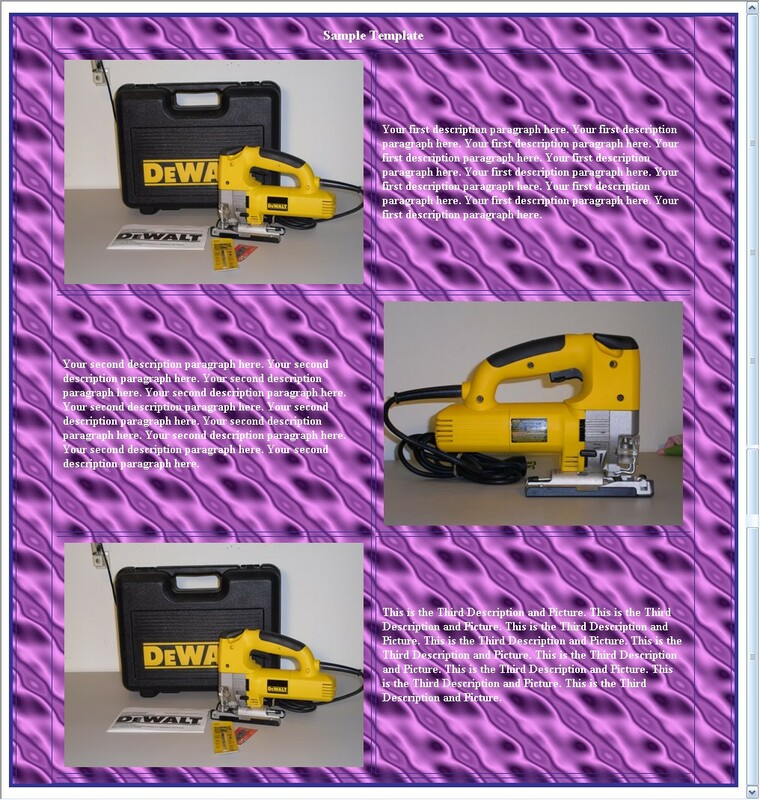 Even if you don't have your own web space for you pictures there are plenty of free photo sharing sites you can upload to and several are recommended in the program. 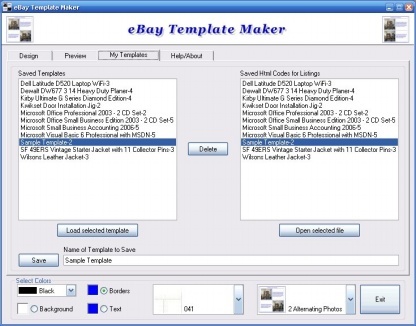 Get eBay Template Maker and start making high quality listings that get more bids!